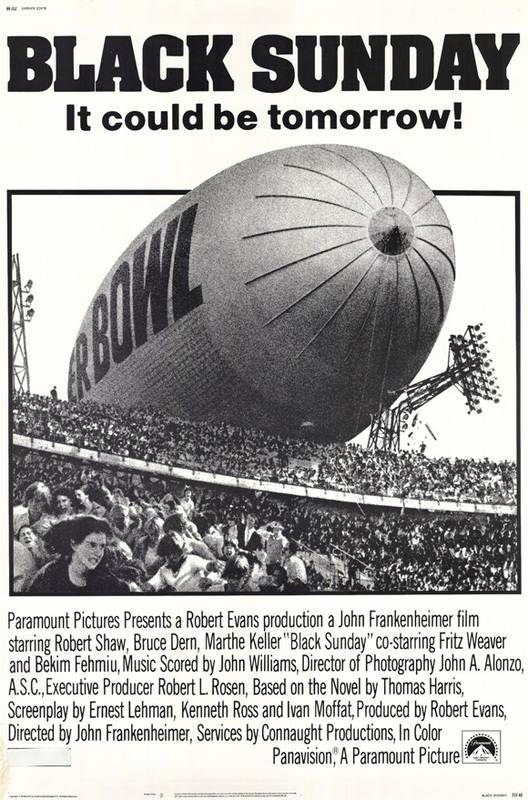 It’s the NFL Playoffs this weekend. 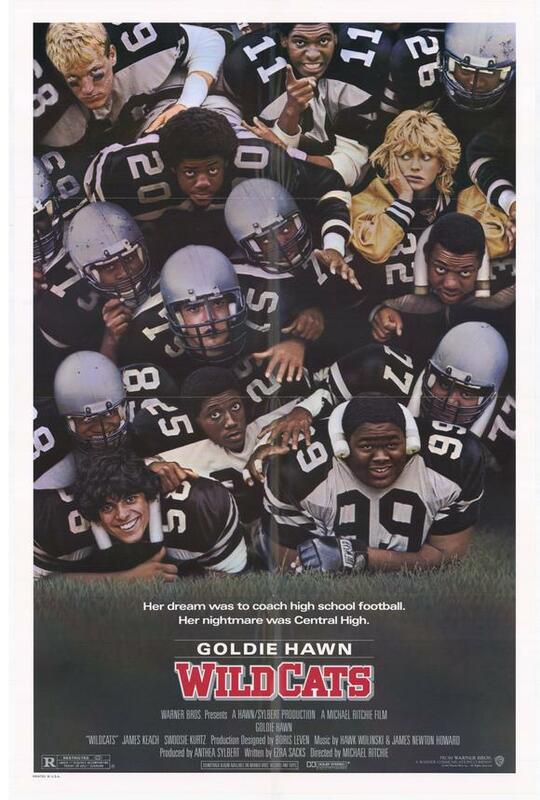 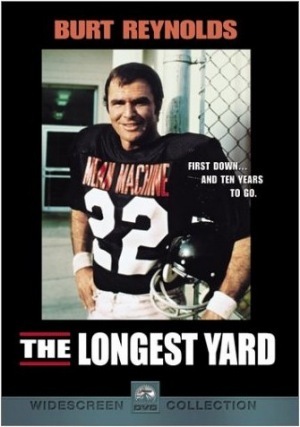 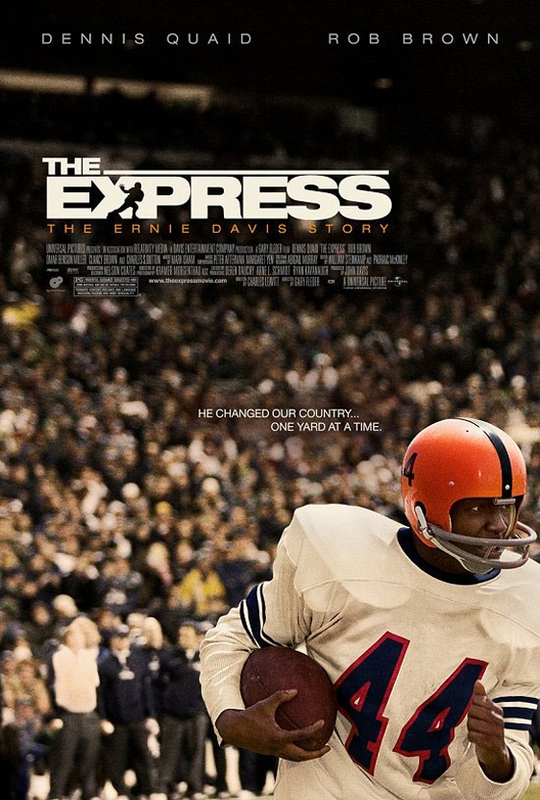 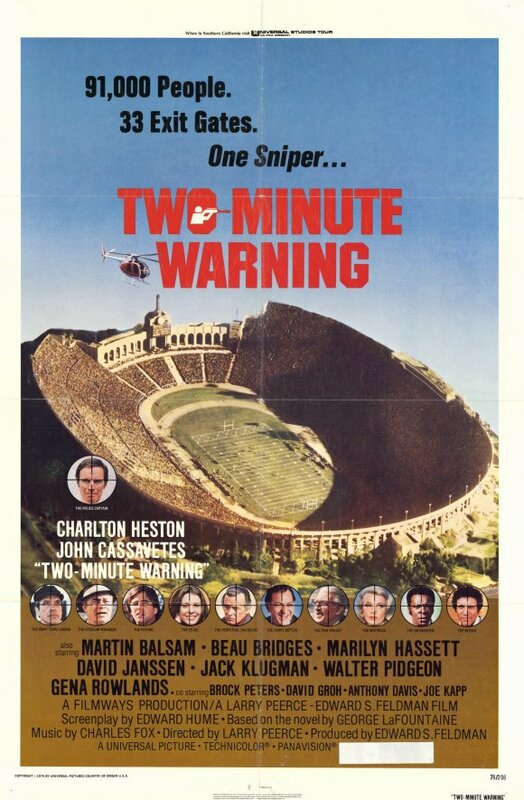 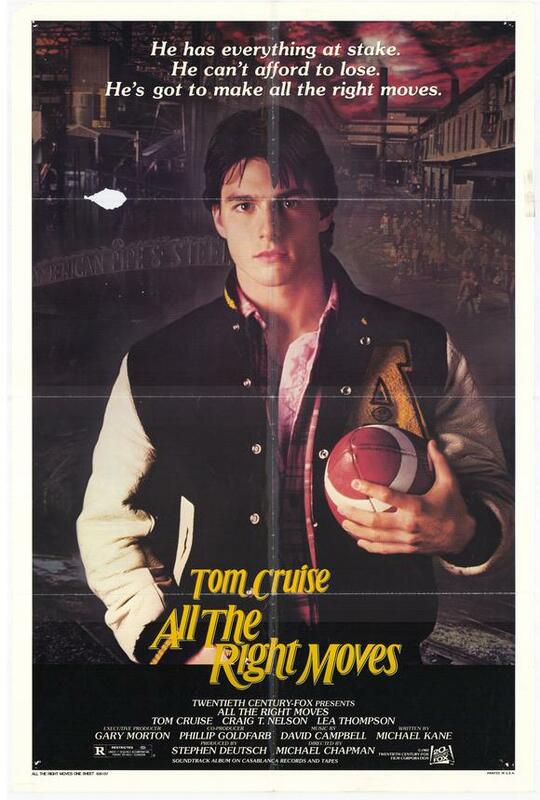 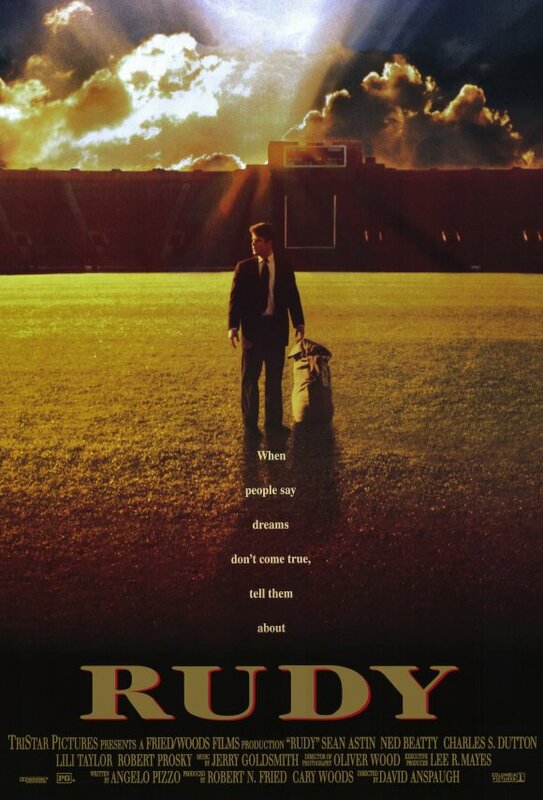 And nothing gets me more pumped for football than football movie posters! 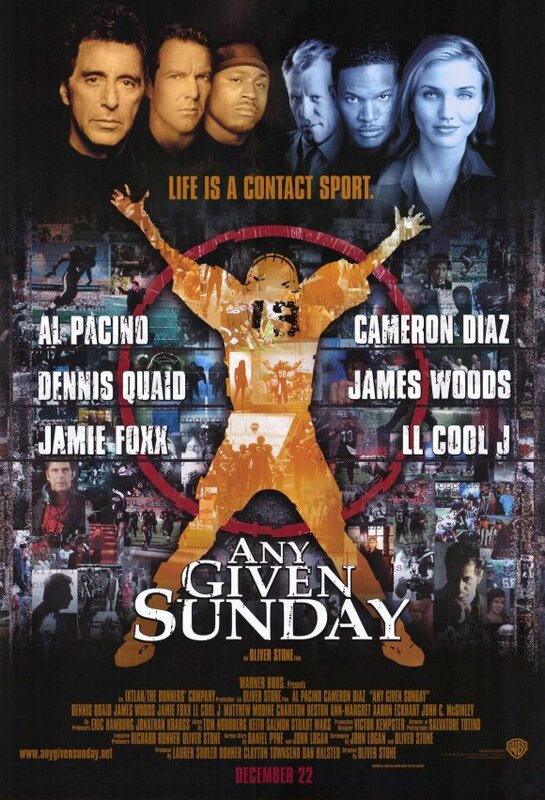 Yeah, not exactly…but Coach Pacino’s lockerroom speech from Any Given Sunday is pretty damn good.